This stunning 4 bdrm, 4 bath townhome with modern finishing and and a calming colour pallet. 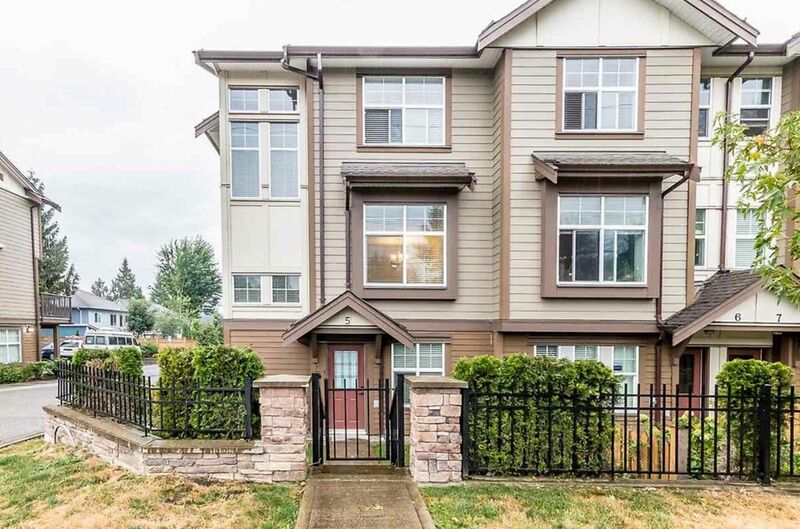 This unit features a fenced backyard, flexible open plan layout with a groumet kitchen featuring granite countertops, backsplash, crown mouldings & beautiful cabinetry. Don't miss out on this Large Corner double garage unit with driveway!